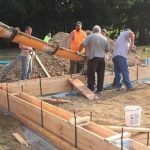 We have an experienced team available to tackle even the toughest jobs and would be happy to assist you on your next project. Feel free to start the conversation by filling out our short contact form below. 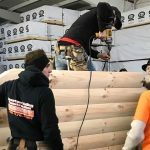 SERVING NORTHERN OHIO AND LOG HOME CONSTRUCTION ACROSS THE U.S.